Innovation in data collection and storage has led to new enterprise system efficiencies across technology sectors. Since the initiation of cloud computing in the business environment, companies come to benefit from new scalable and adjustable solutions, to infrastructure and data sharing capabilities. When companies look to data collection and storage services, they are introduced to a host of enterprise systems infrastructure and business process applications. With so much available in cloud services, companies can make updates to their enterprise operations without costly investment in additional hardware installation and software development. The best technologies to improve data collection and storage are cloud computing, which virtualizes key operations information for shared administrative tasks and records retention. Not surprisingly, data driven strategies are at the forefront of the competition. Data management in cloud has also streamlined business processes in operation. Records sharing also decreases communications delays that would otherwise contribute to slowed workflow. Motivated by reallocation of IT operations costs, businesses have sought to capitalize on third party cloud computing services. The global utility offered in cloud virtualization of supply chain networks is nothing short of profit. For companies interested in improving their profit margin, the incorporation of cloud computing infrastructure in lean and agile operations strategies is a great advantage. The entrance of cloud computing service provision has resulted in platform as a service (PaaS), infrastructure as a service (IaaS), and software as a service (SaaS) options in the business environment. On demand cloud computing service agreements add even more flexibility and cost to enterprise operations. Part of the spectrum of end-to-end business processes data collection, cloud computing supported network as a service (NaaS) and communication as a service (CaaS) services have expanded enterprise systems capabilities to telecommunication-centric features as a result. When cloud computing service providers first introduced PaaS, the virtualization of operating systems (OS), programming language execution, database integration, and web server administration was made possible. The increase in developer communities dedicated to customization of software and infrastructure applications in cloud computing environments illustrates how PaaS real-time architecture has replaced earlier versions of enterprise resource planning (ERP) in business operations contexts. IaaS cloud-based services are the most popular enterprise systems development to emerge from the virtualization of data storage. The transfer of core enterprise competencies, including operating system (OS) applications to the cloud has eliminated costly IT administration activities. Hypervisor clusters enable cloud OS to support an entire network of computer infrastructure. Scalability in IaaS affords optimization of software applications and security features (i.e. firewalls and key infrastructure) as well. Installation of cloud-based OS and compatible software applications is automatic. Zero recovery time to operations is just one of the benefits cloud computing service provision has to offer. Software application as service (SaaS) developments in cloud computing service have advanced the efficiency and effectiveness of data storage and virtualization. The inclusion of SaaS with PaaS and IaaS as standard, on demand cloud services has influenced competitive advantage among firms. Multi-scale solutions, SaaS support automatic upload, storage, management and distribution of files across an organization’s entire value chain; providing suppliers, subsidiaries, and partners immediate access to shared records. 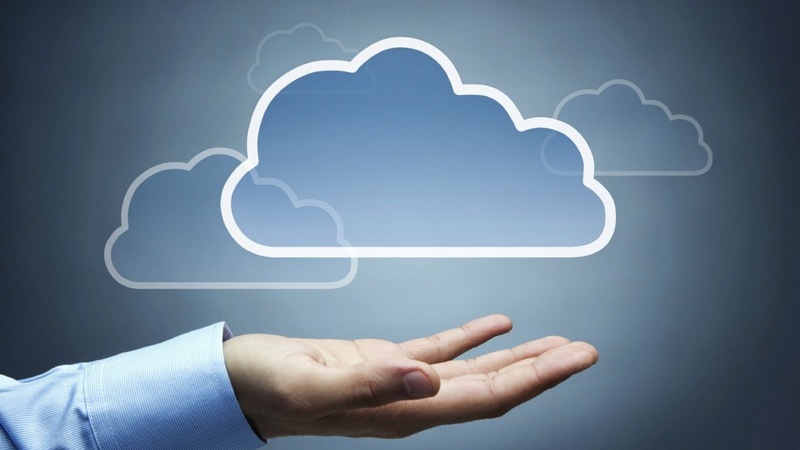 The benefits to cloud computing integration are undeniable. From automatic upload of files across network operations, to data management on demand, cloud has transformed the way companies do business. According to an employee in business network support from Columbus, challenges to cloud computing include concerns about data integrity. This includes instances where those files uploaded to cloud service providers include financial and other records. While encryption is a standard feature in cloud file storage agreements, designated access, and other potential compromise of discretionary is one of the main foci of cloud consumer concerns. Some attention has also been given to cloud migration. Another common concern in cloud client feedback, full capacity on a cloud results in migration of data to another cloud in the cluster. Finally, establishment of internal guidelines to administration of cloud service-oriented architecture (SOA) in a business environment may lead to further development of best practices and procedures to management of the SOA domain.